iLove Photos & iLove Baby Photos update! We have a great new update in iLove Photos & iLove Baby Photos. Update your current version or free Download “iLove photos” iphone app / Download “iLove Baby photos” iphone app. 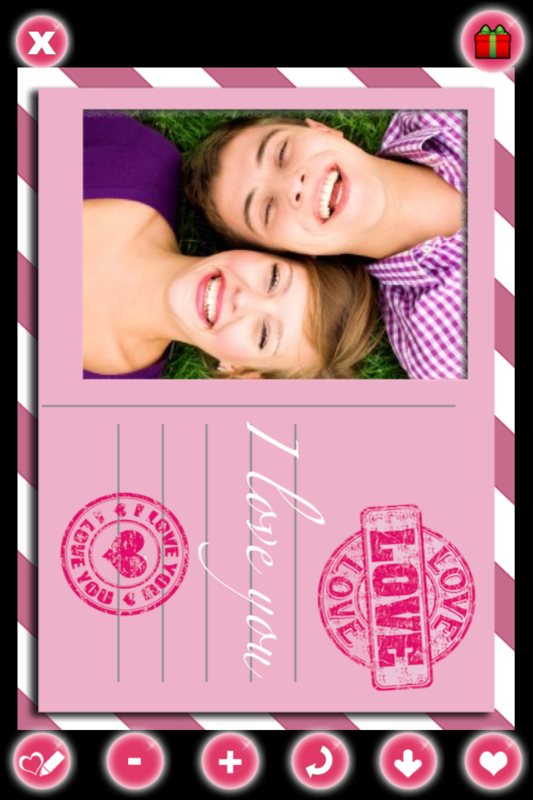 Want to create a romantic magnet, card or puzzle featuring your own photo? Using iLove Photos you can do in a few easy steps! More details can be found on iLove Photos WordPress page.